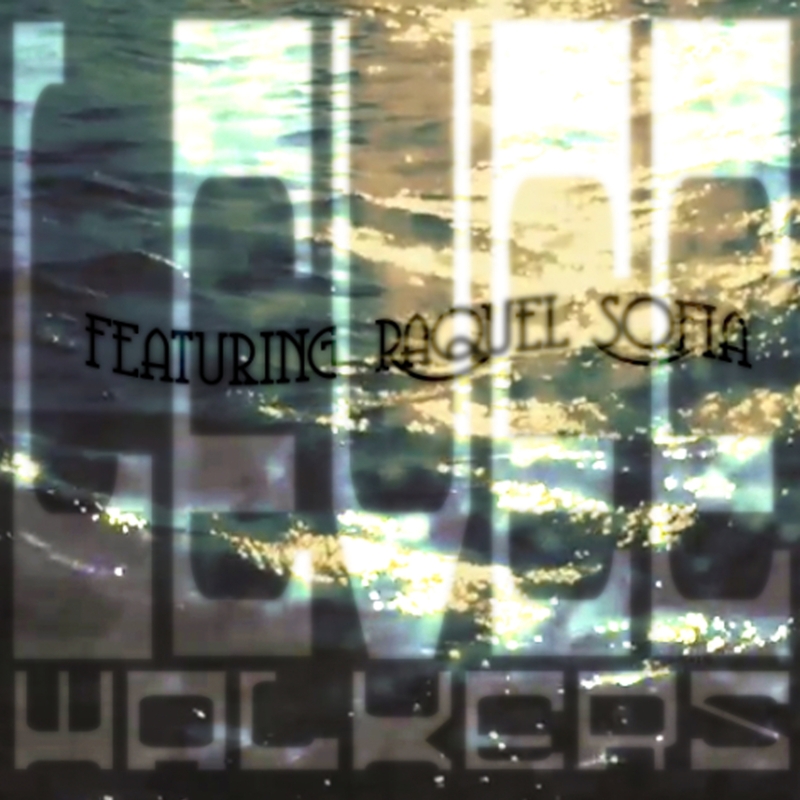 LEVEE WALKERS feat RAQUEL SOFIA 7"
Spanish. It is one of the most beautiful languages in the world and it is the oldest colonial language in the Americas. It is the language that Nobel Prize winning author Gabriel Garcia Marquez used to write his exquisite Magical Realism in his homeland of Columbia. It is also the native tongue of the great Uruguayan historian Eduardo Galeano, who wrote fierce, vivid essays about the Latin American experience. Spanish was the language of the Chilean poet Pablo Neruda and the novelist Isabel Allende, both of whom created exquisite, timeless works. The great Mexican diva Lila Downs sings her gorgeous songs in Spanish, and it is also the native language of the newest Levee Walker singer, Raquel Sofia. Raquel is a singer-songwriter from Puerto Rico and she is a 2015 Latin Grammy nominee for Best New Artist. Her songwriting style is distinct and powerful, and its no wonder she is sought out to write songs for other Latin singers. When Levee Walkers had the chance to work with her, it was a unanimous yes. We sent her some raw music and she sent us back sparkling, musical gems. And when Raquel asked us if she should sing the final versions in English or Spanish, we universally shouted (through email) â€“ en EspaÃ±ol! We now present to you twonew Levee Walkers songs with Raquel Sofia on vocals: El Viento (the wind) and Alma (soul), both qualities of which Raquel has in great abundance. The music is rock and roll, because rock is a universal language that everyone understands. But the words and stories that Raquel sings honor her native Caribbean roots, so that all from Central and South America, Spain, and of course the United States can enjoy.